to our customers’ individual requirements. 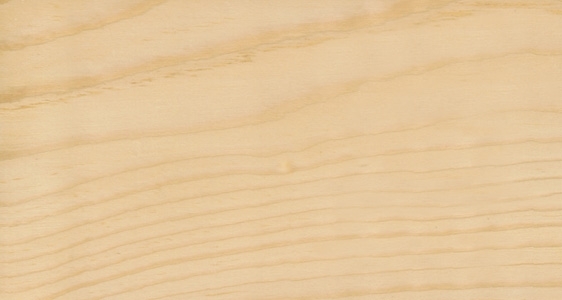 The timeless and harmonious qualities of Nordic Premium Timber and high quality properties of pine and spruce are uniquely meet demanding customer solutions. Our experience in cooperation with manufactures of wooden panels, wooden construction details, such as glued or planed balks and wooden interior details - has brought us to an understanding of customer-specific needs. SPAREXLINE products satisfy customers in all areas of construction, packaging materials, furniture and windows, in an increasing variety of ways. In cooperation with the leading sawmills of the Northern Russia regions SPAREXLINE is able to provide excellence in availability and utilizing the best characteristics of regionally sourced Nordic Premium Timber tailoring to our customers’ individual requirements. SPAREXLINE continuously look for improvement in product and will share existing technologies whilst working with customers' own resources to provide solutions utilising our premium Nordic timber. The importance of wood keeps growing. Look for improvement in product and will share existing technologies. SPAREXLINE was established 23.08.2006 in order to provide the premium-quality wood products for our construction, industrial and distribution customers. Our aim is to be the best partner for these customers, opening up the almost endless possibilities of wood. We use 100 % traceable wood from northern forests, a sustainable raw material of the finest quality. Our facilities are surrounded by such forests, which ensures a never-ending reliable supply. 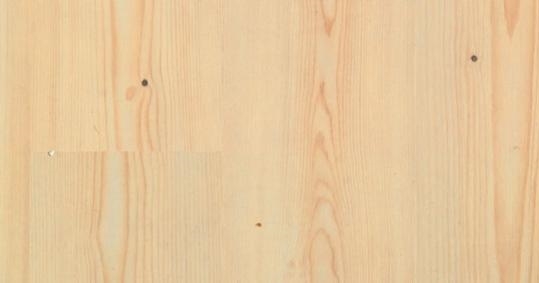 Our primary product is Nordic premium timber. We are strong in Baltic States, with ambitious global growth targets.